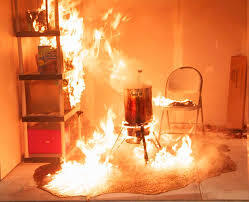 Be extra safe this holiday season while cooking, especially if you are planning on frying a turkey. The best place to fry a turkey is NOT on your back deck, but on concrete or dirt if possible. Chief Sims says to follow the factory recommendations for use of the fryer and pay close attention to how you should safely prepare the turkey BEFORE putting it into hot oil. And, remember — DO NOT PUT WATER ON A GREASE FIRE! Turn off the source of heat, and cover the flame (with something that isn’t flammable, obviously). You can also throw baking soda on the fire, or use a chemical fire extinguisher. And, one last thing — your family and friends that you are thankful for this holiday are more important than your material possessions or even your house. Think of safety first in the event of an emergency, and call 911! It’s simple: Don’t leave things you are cooking unattended. Period. 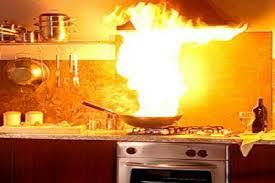 A good majority of house fires are started in the kitchen. Here’s what happens: Whatever you’re cooking gets really hot. Hot enough to burst into flames. You’ve left the room to check the laundry or something, and you come back to a wall of flames. Again — NO WATER ON A GREASE FIRE! 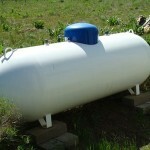 Propane Tanks — fill them early! the cold. When your tank begins to get too low, it will make your house smell like gas, Chief Sims said. Remember — If at anytime you smell gas in your home, or if this happens with your propane tank, don’t hesitate to call the Fire Department at 479-855-8249 to have someone come check it out. The biggest problem stemming from the winter use of space heaters is when the wall outlet becomes overloaded and starts a fire. Chief Sims says to always follow factory recommendations on your space heating appliances, and be sure you have chosen one that meets your home’s electrical system’s amperage. That way, there won’t be any excessive electrical heating or constant breaker tripping. Isn’t it nice to sit by a warm cozy fire, especially if there is snow falling? Think about this: Anything that produces a flame (even the kind of fireplace activated by a wall switch) also produces carbon monoxide — a clear, odorless, tasteless gas that can really mess you and your house pets up. Take an extra precaution before starting up your fire — that is, any kind of fireplace that produces a flame: Install a carbon monoxide alarm near the source. You can find CO detectors at most home improvement stores. You don’t want to come home to your house burned down because of a flu fire. Those types of fires are more common than you think. 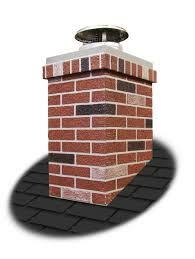 That stuff that builds up in your chimney — creosote it’s called — is super combustible. Call a professional who is licensed for that type of work and have your chimney inspected before burning your fireplace for the season. Fireplace Ashes — No plastic! Hot ashes burn through plastic. Burning plastic on your back deck can catch your deck on fire. A burning deck spreads to become a burning house. Put all ashes from a fireplace into a metal – NOT PLASTIC OR CARDBOARD – bucket, put the bucket somewhere that is not on your deck, like on concrete or dirt away from the house. 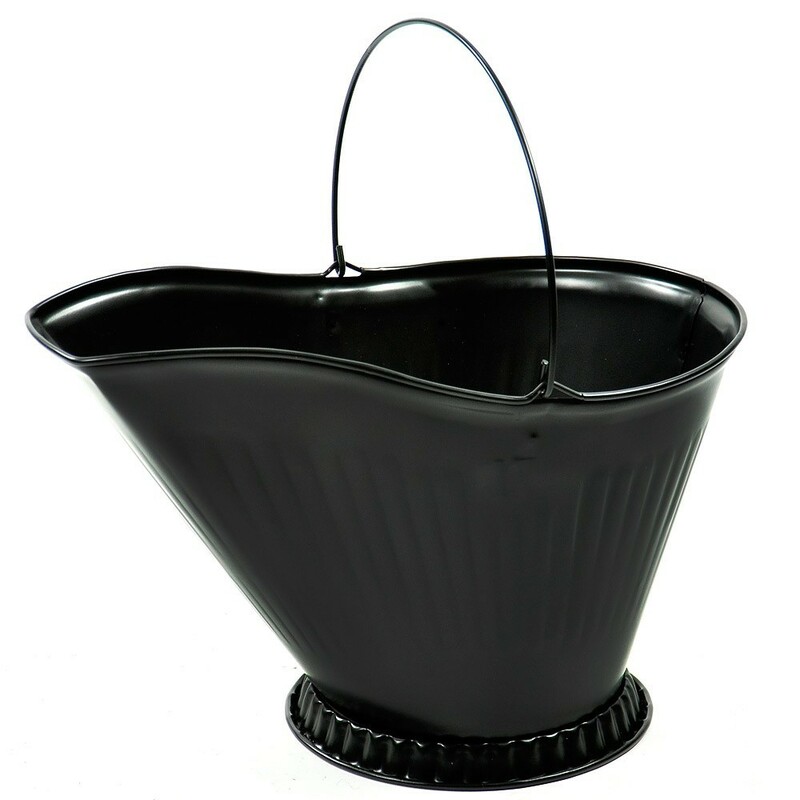 Put a lid (also metal) on the bucket and keep the ashes covered for three days. You can always water down the ashes, too. After enough time has gone by, you can dump the ashes out. Remember — do not dump hot ashes in the woods on common property. We get some pretty crazy ice storms here. So, naturally, with the threat of a power outage, people stock up on generators. The number one precaution with generators Chief Sims says is to get them away from the house, so that the fumes don’t get inside. 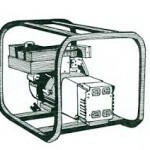 Don’t put the generator in the garage or inside or in any other enclosed space. Keep them in their own protected area. And, as with all appliances like this, follow the factory recommendations for operation. Starting your car in the garage? Don’t do it! 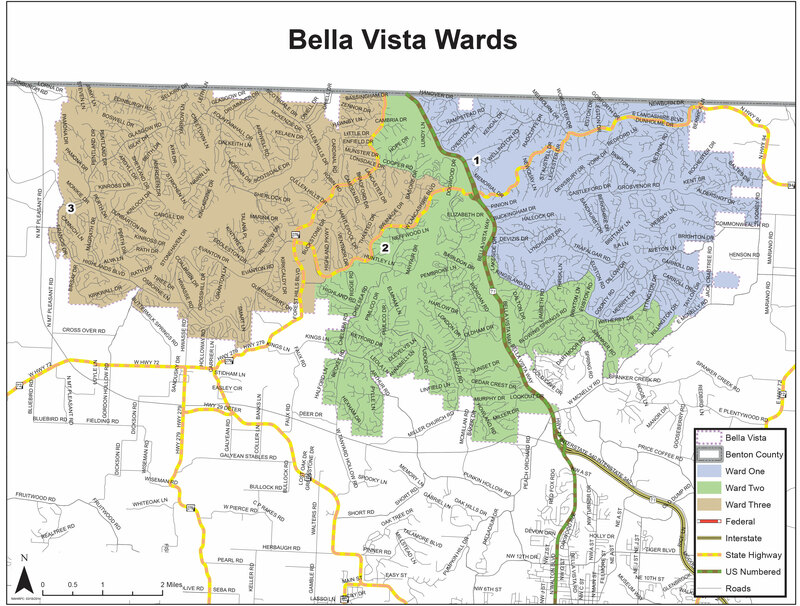 The fancy Fire Department term is “negative pressure,” but in layman’s terms that means when you open the door from your house to your garage, the air that’s in your garage gets sucked inside your house without you even knowing. So — It’s single digits outside in the morning when you’re ready to leave for work. You go out and open the garage door and then start up your car and leave it parked in the garage. You got back inside and finish getting ready for your day — make your lunch or your kids lunches, finish getting dressed, grab a quick bite for breakfast, whatever you do. Meanwhile, your car is running and carbon monoxide is filling up your garage. 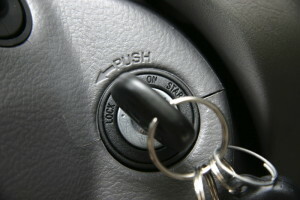 You are ready to go and you grab all your stuff and you grab the door handle to the garage door and open. 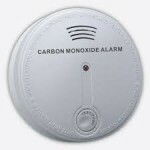 Your house becomes filled with carbon monoxide fumes, and you don’t even know. Do you want Mr. Whiskers or the twin Yorkie’s Bailey and Buster to be inside with those fumes after you’ve left for work? Poor Mr. Whiskers. Ah, the smell of a live fur tree! There is nothing like it. But remember – these things are alive. They need to be watered. 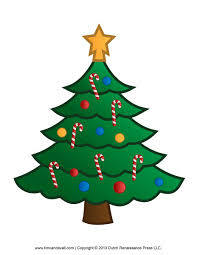 Chief Sims says to keep your live Christmas trees well hydrated — ever try to start a fire with wet wood? Also, use common sense in your decorating. 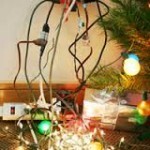 Don’t put the live Christmas tree snugged up next to the fireplace. Sparks fly, and they love fresh trees.